While you’re less likely to experience a house fire due to short cycling, it can still be a disadvantage to you. It can increase your utility bill as the device now has to generate a lot of heat in a short period multiple times in a day. Second, it might tell you of another or a deeper problem. Take for example dirty air filters. They can then affect the quality of indoor air and increase the risk of respiratory issues and allergic reactions. Avoid it by learning more about the problem. Short cycling is a term that describes an appliance that automatically turns itself off and on. A lot of people think that all electronics or machines in the house operate 24 hours a day, 7 days a week. A number of them do. Others don’t, such as furnaces, some types of air-conditioning units, well pumps, and thermostats. In fact, a home furnace might have a cycling time of at least 20 minutes, which means it can shut down and turn on three times in 60 minutes. In short cycling, the operational duration can be as short as 5 minutes depending on the severity of the problem. There are two ways. One, the device can have a limit switch. 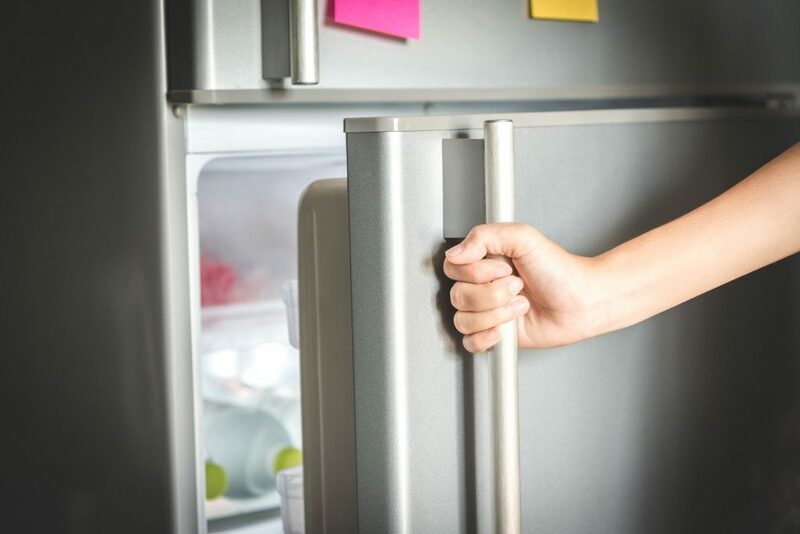 Once it reaches a specific temperature, it does something, which is either to turn itself off or not. It’s similar to a programmable air-conditioning unit. It’s possible that it interprets its limits wrongly and thus starts to short-cycle more often than you like. It can also happen due to the thermostat (which you’ll learn more later). These devices communicate with appliances such as furnaces. They tell the latter when the room needs more heat or not. Some experts say that short cycling should not be a cause for concern, especially in the beginning. It only means that the safety features of the device are working well. Consider it as its failsafe strategy. It doesn’t mean that you shouldn’t forego having furnace repair in Orem, Utah. If the problem persists, it can only result in the breakdown of the device. Furnaces don’t come cheap these days. What are the most common causes of short cycling? Thermostats do not generate heat or keep the space fresh, but it plays a significant role in not only regulating room temperature but also making your appliances more efficient. With it, you can save at least 10% of your annual cooling and heating bill as long as you set it right. The problem is that it can be a sensitive device. When in a wrong location, such as an area that is warmer than the others or there’s a presence of draft, it might misinterpret the temperature. In the process, it can turn off the furnace. Your furnace needs filters to help trap unwanted particles into your home, but they also allow air to heat to get through. A dirty one, therefore, can lead to overheating, forcing the furnace to turn itself off. Don’t take those short cycles for granted. 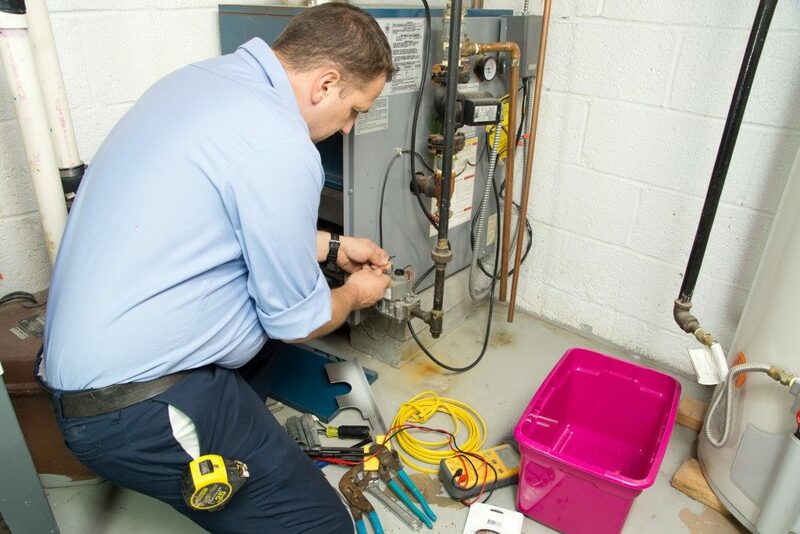 Save more money and spare yourself from headaches by getting your furnace fixed as soon as possible.